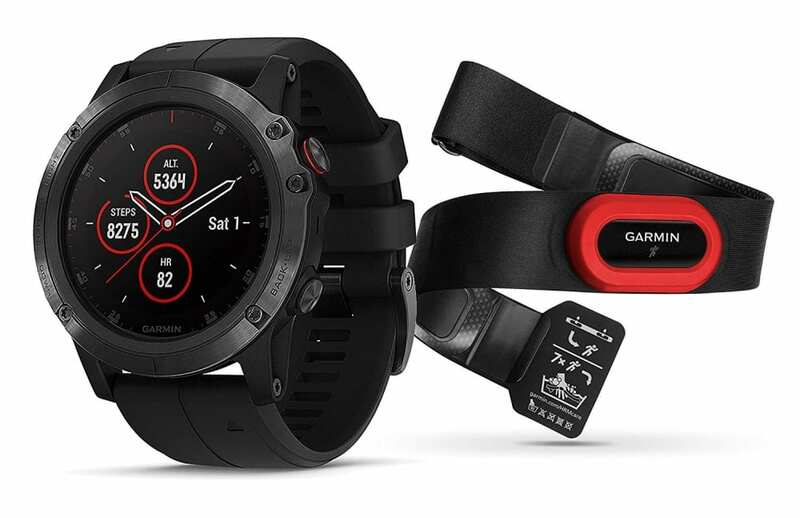 [GARMIN PAY, MUSIC & TRENDLINE ROUTING] – Brand new upgrades for the fenix 5X Plus include simple payments from your wrist via Garmin Pay, storage for up to 500 songs! 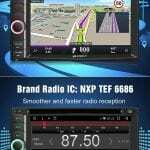 [TOPO MAPS/NAVIGATION, CLIMBPRO & PULSEOX] – Beautiful full-color mapping pre-loaded onto your device designed for at-a-glance navigation and much more! | ClimbPro provides real-time information on current and upcoming climbs + PulseOx tracks the hemoglobin in your blood and assesses your acclimatization on high-altitude climbs!